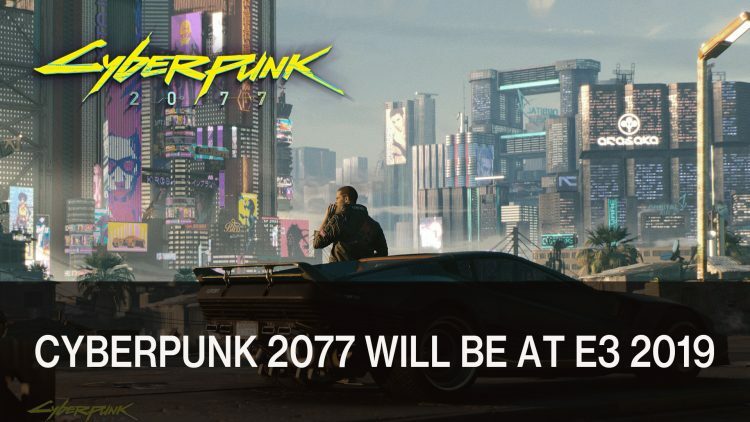 The developers CD Projekt Red confirm that they will be attending E3 2019 to show more of upcoming futuristic RPG Cyberpunk 2077. What they will be showing at this year’s E3 is a bit of a mystery, but hopefully it’s more of the combat and narrative. The release is also still up in the air, but with the news confirming an E3 attendance means we’ll get to see more of the game. In a short tweet CD Projekt Red confirms that they will be at E3 2019, but have not shared to what extent. They may just be revealing a new trailer or a new gameplay demo which could be for press, an show-floor demo or something else entirely. It was at E3 last year when we got to have a closer look at the game which was shown behind closed doors at a press conference. If you want to see what we thought, you can read about it in Cyberpunk 2077 Preview: When Fallout Meets Blade Runner. But since E3 2018 we’ve had a few interesting pieces of news including the creative director moving to Blizzard and the developers confirming that Cyberpunk 2077 will not be an Epic Games store exclusive. Also Sony have opted out of this year’s E3, instead possibly holding their own press event.